Read the master at The Eldritch Dark. 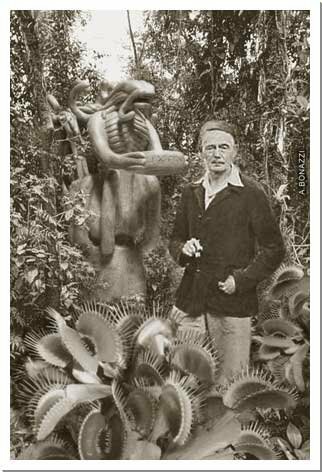 This entry was posted in Crypts & Things and tagged Clark Ashton Smith by Newt. Bookmark the permalink.